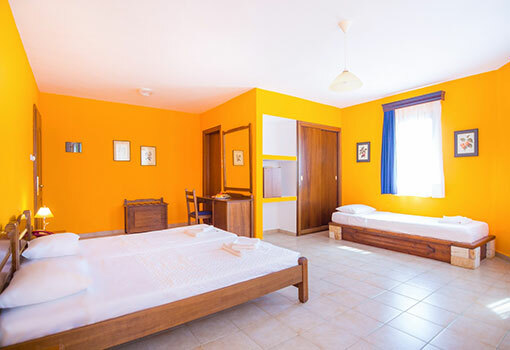 Eco Double rooms are located on the first floor of the main building and feature one bedroom with three single beds and a beautiful mountain-garden view. 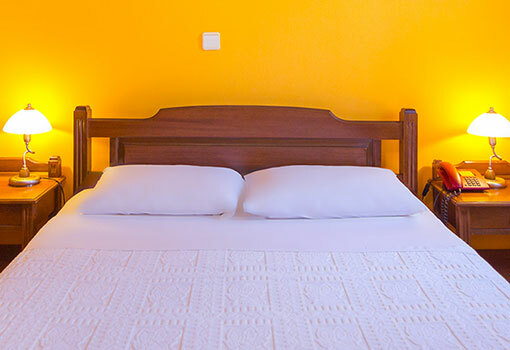 Standard Double Rooms are located on the ground floor of the main building and feature one bedroom with two single beds and a relaxing garden view. 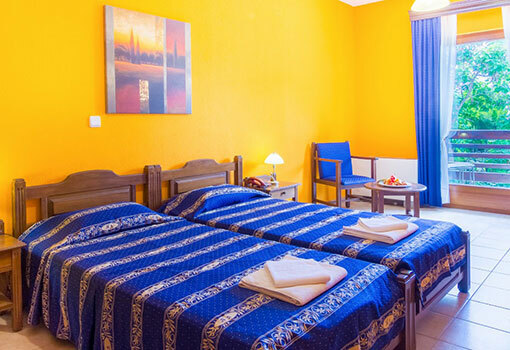 Superior Double Rooms are located on both ground and first floor and feature one bedroom with two single beds and a relaxing land-sea view. 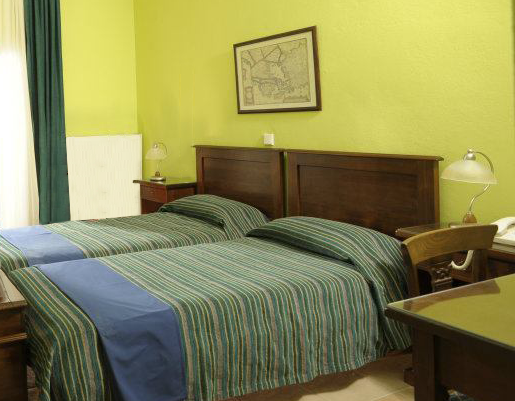 Classical Suites offer two spacious bedrooms with one double and two single beds. From the balcony the guests can enjoy a mountain or garden view.